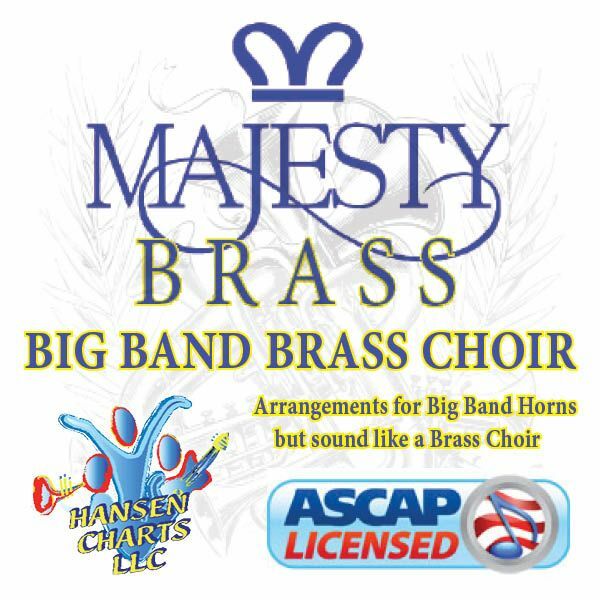 How Great Thou Art arranged for SATB choir, congregation and 5441 Big Band. Note that there is a piano part with chords for all rhythm instruments and there is an optional tympani part. This arrangement begins with just piano and vocals, Light horns are added on the first refrain. The 2nd verse is with simple rhythm. The 2nd Refrain adds some praise sassy horns as the 16th notes are swung. The 3rd verse has a more straight military and fanfare feel culminating with swung celebration on the 3rd Refrain with a drawn out Tag. Listen to the MIDI audio keeping in mind there are no other rhythm instruments except piano on this audio demo. The arrangement should use full rhythm.